Enjoy a taste of tropical living bask among blooming native flowers and sweeping ocean views in an idyllic time of relaxation and pampering. This is the place to relax. There is nothing to disturb the blissful tranquility of Samui. This is a place to explore. There is much to see and do, but only at a pace you set yourself. Chaweng Regent Resort is a stunning beach front resort located on Samui's most famous beach admits central shopping and thriving nightlife. Yet our traditional Thai resort complex offers an oasis of calmness and relaxation. 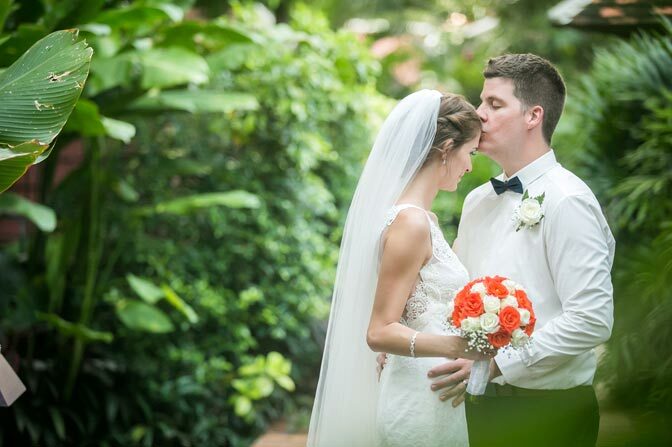 Our beautifully designed resort with exotic landscaped gardens and Chaweng beach are the perfect venue for your dream wedding to become reality. Our professional team will cater to your every need with empathy and personalized service second to none. 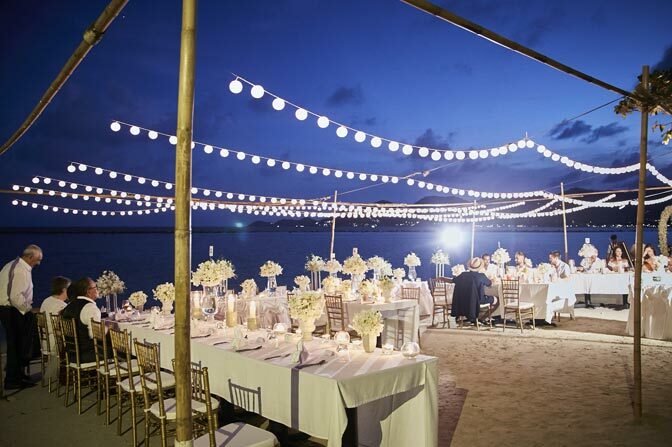 Select among our spectacular wedding packages, that can be customized to your specifications and make your dream wedding come true without the headache of arranging and organizing it. 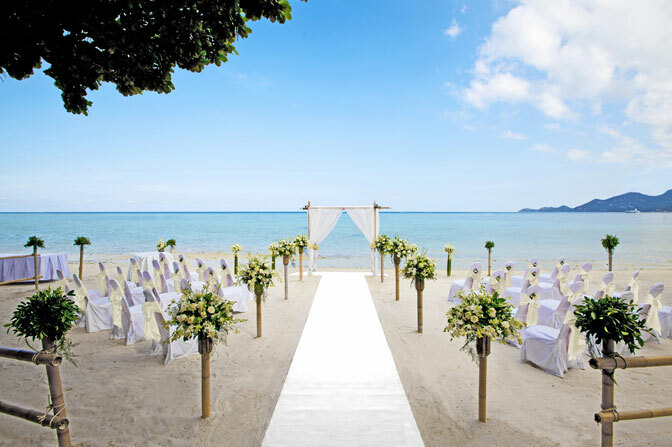 Chaweng Regent Weddings are truly magical and will create lifetime memories for you and your guests. 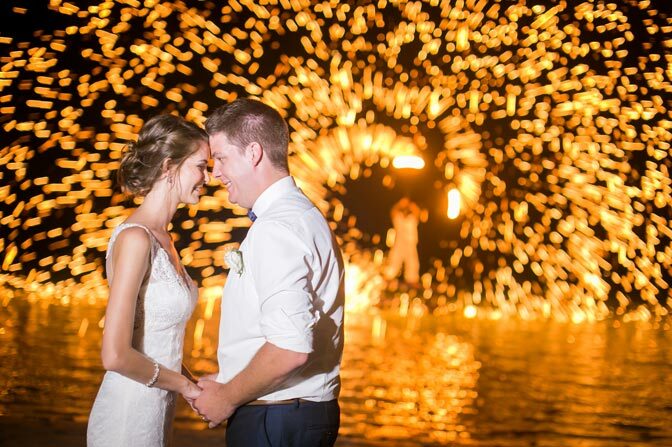 For more information, please see the detail at Samui Dream Wedding website.